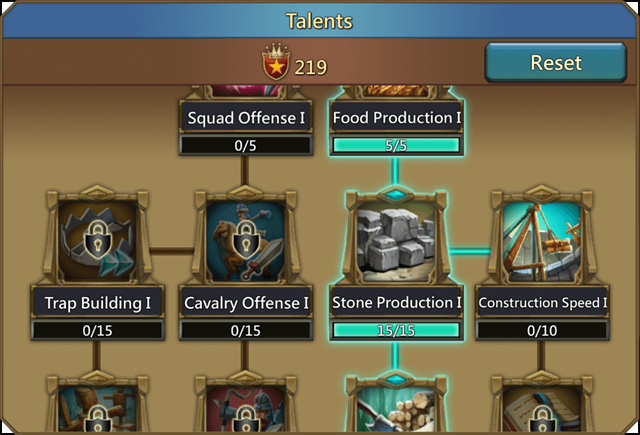 Is there anyone who didn't know how to add points on the Talent Tree? For building? For researching? For hunt? If you answer is "yes", this guide(written by Asasinbac) is very useful for you. 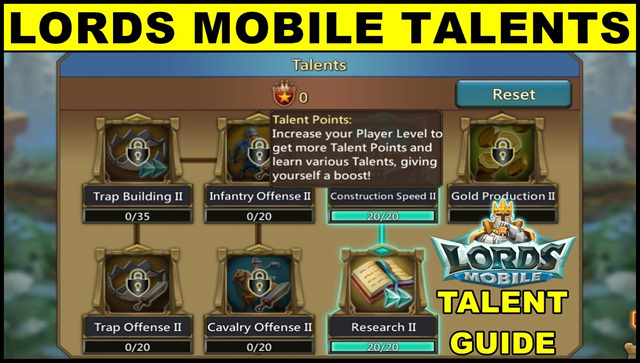 your needs, if you read the tooltips this should be self explanatory. like this are going to be partly situational. determined by your army composition and your enemy’s army composition. Hopefully, that information is available to you.